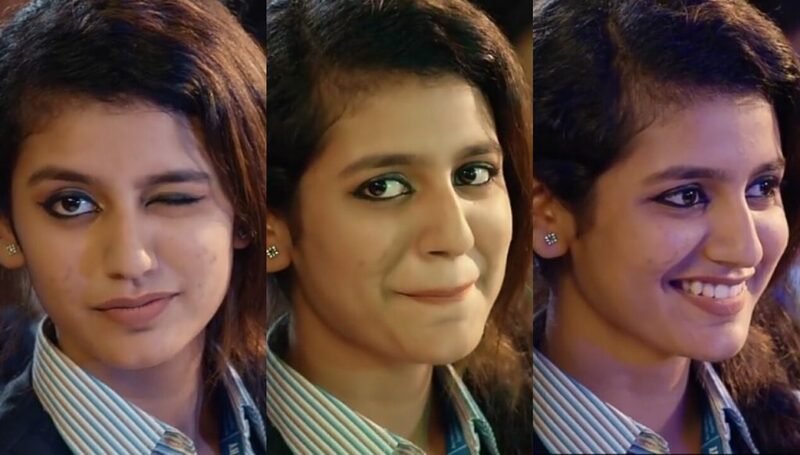 Priya Prakash Varrier Sensational ‘Manikya Malaraya Poovi’ Video Song from ‘Oru Adaar Love’, an upcoming Malayalam movie Written and Directed by Omar Lulu, Lyrics by PMA Jabbar, Sung by Vineeth Sreenivasan. The Original Song of Manikya Malaraya Poovi composed by Thalassery K Refeeque. The ‘Oru Adaar Love’ Movie Starring Priya Prakash Varrier, Vyshak Pavanan, Siyadh Shajahan, Roshan Abdul Rahoof, Noorin Shereef, Roshna Ann Roy, Althaf Salim, Aneesh G Menon, Arun A Kumar, Hareesh, Pradeep Kottayam, Michelle Ann Daniel, Shivaji Guruvayoor, Yami Sona and Dilrupa. Music by Shaan Rahman, DOP by Sinu Sidharth, Edited by Achu Vijayan, Produced by Ousepachan Vaalakuzhy under the banner of Ousepachan Movie House.